Watch FREE TO PLAY online for free! The most awaited eSports documentary in the Philippines is finally here! 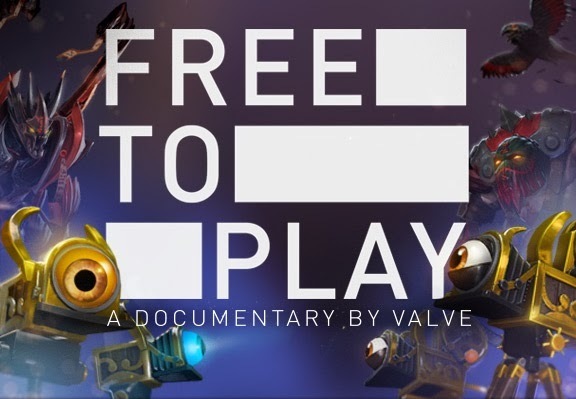 "Free to Play is a feature-length documentary that follows 3 professional players from around the world as they compete for 1 million dollars in the first Dota 2 International Tournament." FREE TO PLAY's release is celebrated with the release of exclusive cosmetic items. 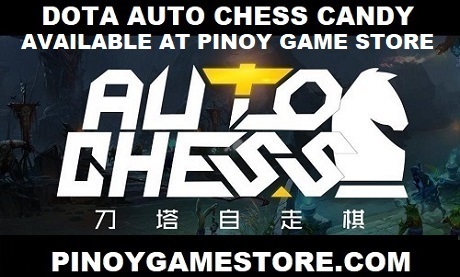 You can buy the FREE TO PLAY Dota 2 sets from Pinoy Game Store.